We have of course always read and heard about the endless benefits of exercise and workout but not many of us, ever follow them. But this is also an eternal truth that if you adopt running or brisk walking it can provide with a lot of benefits. It can be really good for your overall health. Plus, it never requires a lot of physical activities or difficult exercise and equipment. 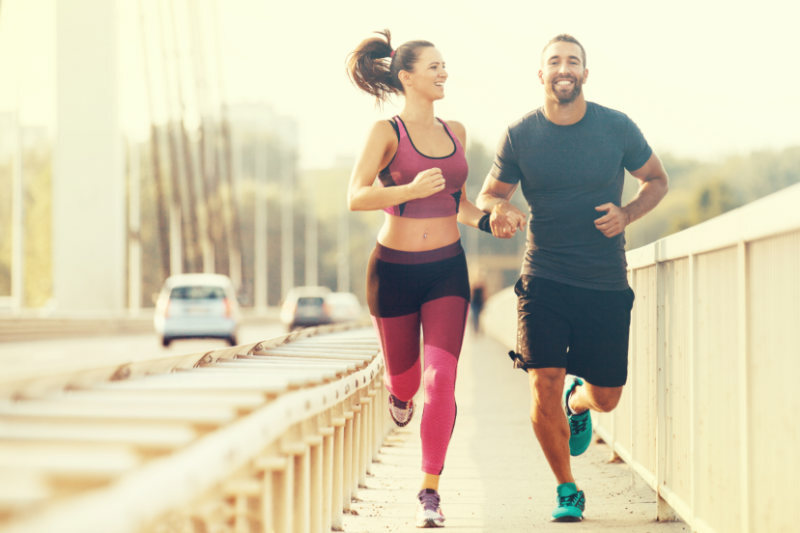 To share all these benefits with you about running. It boosts immunity- Regular running helps build up your immune system. When you run, it increases the red blood cells in your body which makes hemoglobin in your blood. Also, it helps to improve metabolism. Good for your musculoskeletal system- Running helps you in a long run, it prevents chances of having joint disease or osteoarthritis. It is a great stress booster- Running helps get rid of fatigue and nervous tension. The more you sweat the more you get stress free. Run any time- When it comes to running, time doesn’t really matter. In the daytime, it makes your body energetic, while in the evening it helps you relax and promises a good night sleep. Good for mental health- You may not believe it but your brain actually becomes more active while you are running. It can think of better solutions when you run. Good for blood circulation- It helps your heart to pump a larger amount of blood. The flow of blood carries oxygen with it to all parts of the body. It strengthens your heart- Running helps your heart muscles to become stronger. Also, it increases blood capillaries. Best way to shed extra kilos- If you want to adopt the simplest way to lose weight, then grab your running shoes. Running is the coolest form of exercise.